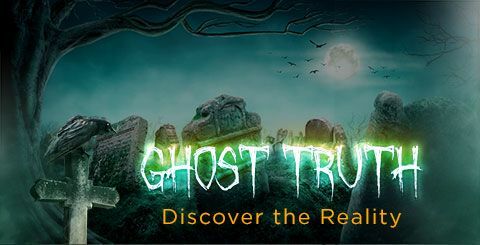 People have always enjoyed hearing fictitious stories about ghosts and spirits. Countless bestselling books and blockbuster films about this phenomenon have taken advantage of the frenzy. But would you like to hear a real ghost story? A door slams in the middle of the night. The stairs creak under the weight of an invisible presence. A ghostly apparition appears in an old photograph. 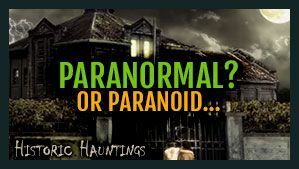 Is this really the paranormal? Or is it just old-fashioned paranoia? Can mediums receive messages from the spirits of the dead? Can they talk to ghosts? Are all séances mere hoaxes—or is something more happening when we attempt to talk to the dead? And even if you could talk to the dead, should you? You’ve heard a lot about the devil in Hollywood, but what is he really all about? 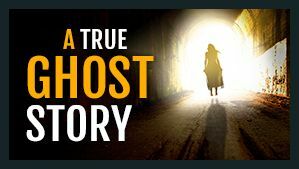 Explore his origins and what’s he up to—and how you can know whether you’re receiving a genuine message from the spirit world or are being set up by something sinister. 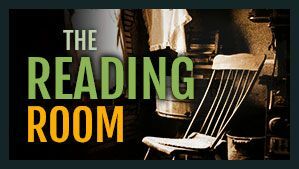 Is the Christian faith and modern-day spiritualism compatible? Who began the movement and what are its essential teachings? 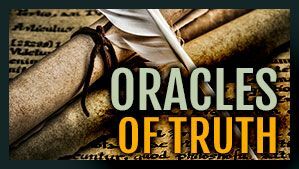 This eye-opening look will open your eyes and offer you safety from mass spiritual deception! Are you afraid to be alone in your house at night? 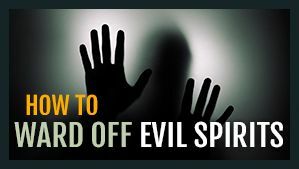 Are you or someone you know being harassed by evil spirits? If so, it’s not too late to read and share this vital article. It could be a life-changer!